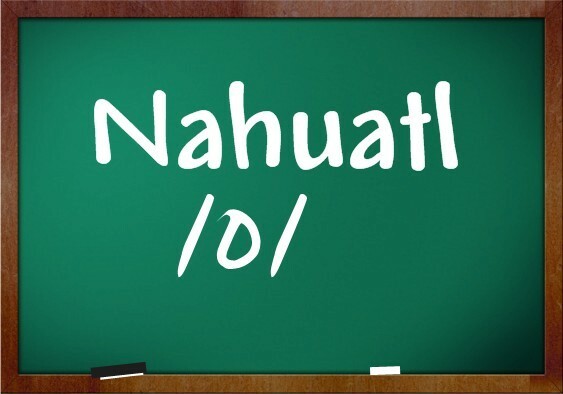 Learn some simple, basic, very cool phrases in Nahuatl. Ken Motoka? – what is your name? Kenin Otimo Uika – how are you doing? For more tips on pronunciation, info on the Nahuatl alphabet, other phrases…etc, feel free to visit the source link.